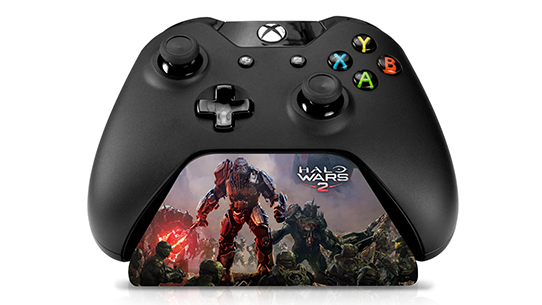 Display your Xbox controller in style with the Halo Wars 2- Atriox Special Edition Xbox One Controller Stand (Controller Sold Separately). 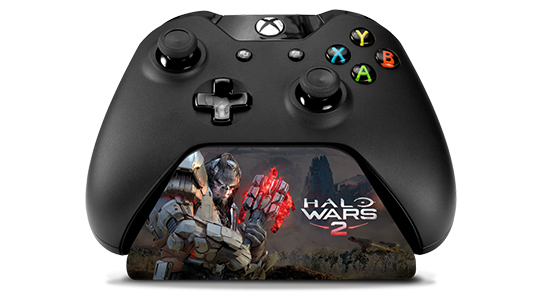 Display your Xbox controller in style with the Halo Wars 2- The Banished Special Edition Xbox One Controller Stand(Controller Sold Separately). 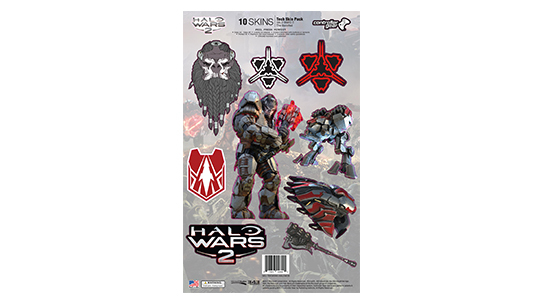 Officially Licensed by Microsoft Xbox & 343 Industries, the Halo Wars 2 Banished Tech Skin Pack Includes 10 Skins - (4) Banished Emblems (1) Banished Weapon (1) Atriox Character (2) Banished Vehicles, (2) Halo Wars 2 Logos. 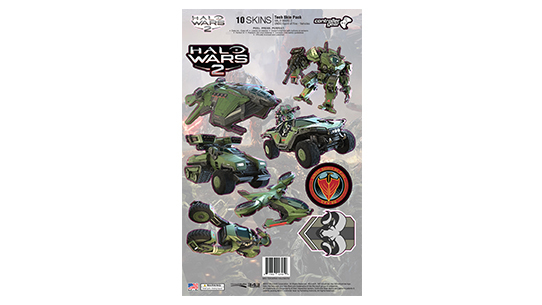 Officially Licensed by Microsoft Xbox & 343 Industries, the Halo Wars 2 Banished Vehicles Tech Skin Pack Includes 10 Skins - (5) Banished Vehicles (2) Banished Emblems (2) Halo Wars 2 Logos (1) Banished Warrior. 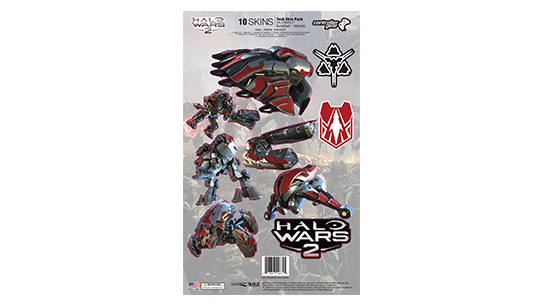 Officially Licensed by Microsoft Xbox & 343 Industries, the Halo Wars 2 Banished Tech Skin Pack Includes 10 Skins - (1) Spartan Jerome, (1) UNSC Weapon, (1) Spartan Jerome Helmet, (2) UNSC Vehicles, (2) Halo Wars 2 Logos (3) UNSC-Spirit of Fire Emblems. 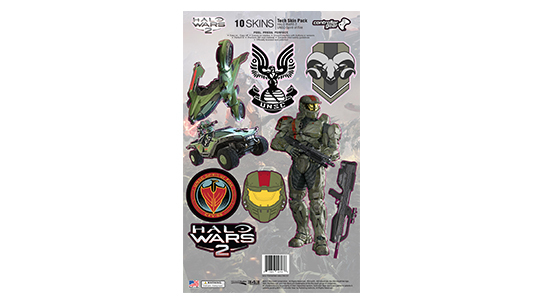 Officially Licensed by Microsoft Xbox & 343 Industries, the Halo Wars 2 Banished Tech Skin Pack Includes 10 Skins - (6) UNSC-Spirit of Fire Vehicles, (2) UNSC-Spirit of Fire Logos, (2) Halo Wars 2 Logos. 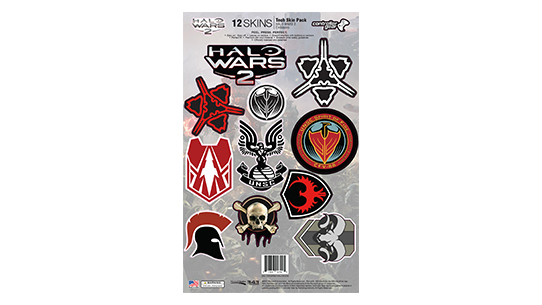 Officially Licensed by Microsoft Xbox & 343 Industries, the Halo Wars 2 Emblems Tech Skin Pack Includes 12 Skins - (3) UNSC-Spartan Emblems, (4) UNSC-Spirit of Fire Logos, (3) Banished Emblems (2) Halo Wars 2 Logos. 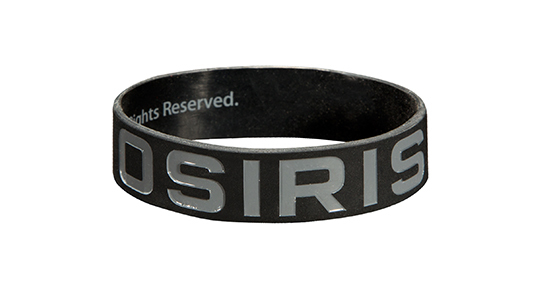 Join Fireteam Osiris. Hunt down Blue Team. Be the champion we always knew you could be. 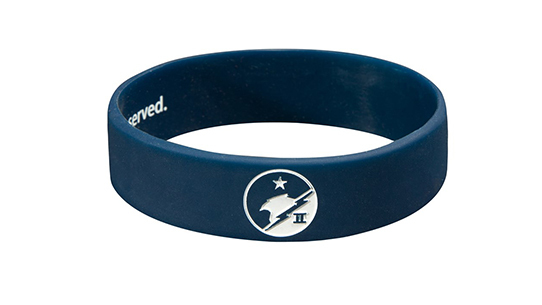 Now in bracelet form. Join the Blue Team. Fight the Covenant. Be the hero we always knew you could be. Now in bracelet form. Suit up as the loyal and brilliant AI, Cortana. This costume features character accurate art and full zipper back closure. 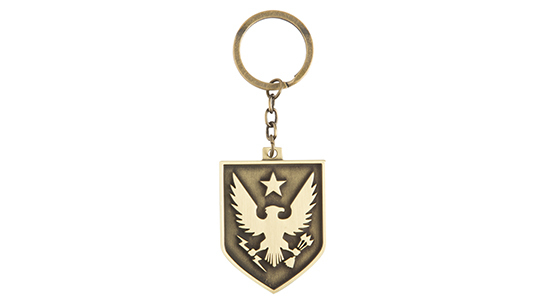 Even if you don't have a Warthog, this keychain will help you make an entrance in true Spartan fashion, but with markedly fewer explosions. 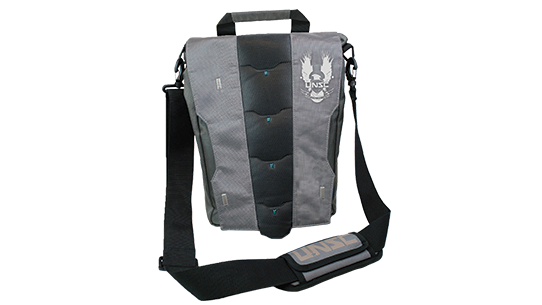 Carry your intel with the official UNSC Fleet Officer Laptop Bag! 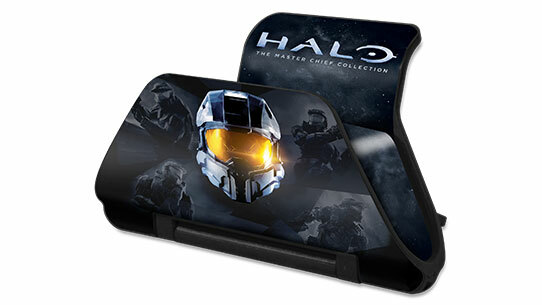 Display your love for Halo: The Master Chief Collection with this special edition controller stand from Controller Gear. 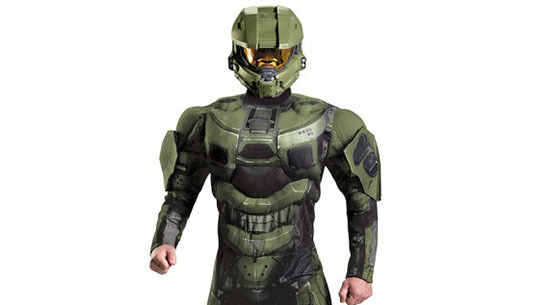 This costume is 100% polyester and includes the Master Chief jumpsuit with muscle torso and helmet. 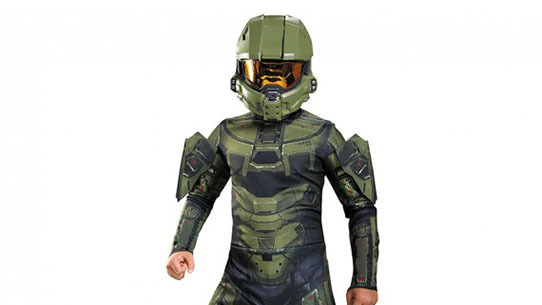 This kids costume includes the Master Chief jumpsuit with attached shoulder pieces and half mask.